Rivingtons is situated on the border of Guardamar Del Segura and the coastal village of La Marina on the sunny Costa Blanca. 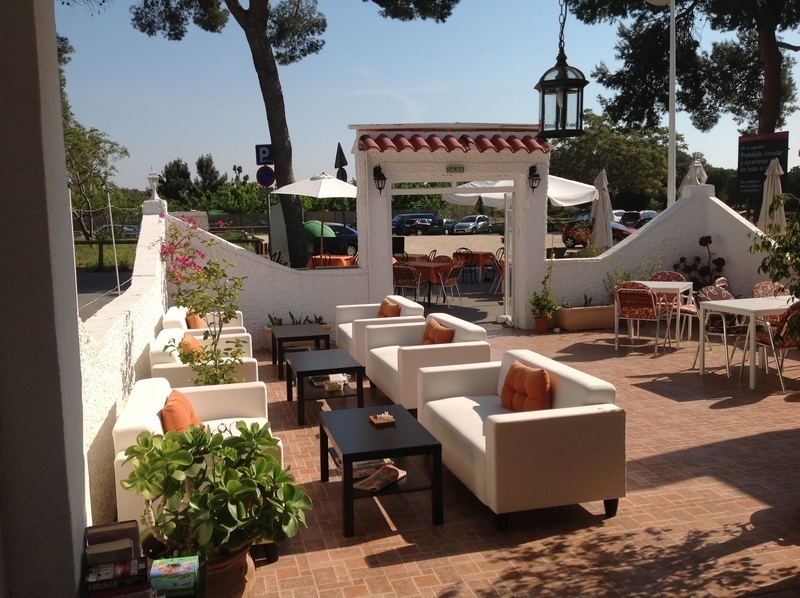 A lovely place to meet, eat and drink it is situated right next to the pine forest leading down to the golden sandy beach of Playa Del Rebollo. A lovely restaurant, with enthusiastic and friendly staff, as well as a superb external terrace area to relax in, it really is a place you should come and visit. The food and drink served has a modern cosmopolitan style, heavily influenced by popular European cuisine. We are located near the Campsite International in La Marina village. We offer a variety of food throughout the day. All our food is freshly prepared to order and we only use fresh locally sourced ingredients.